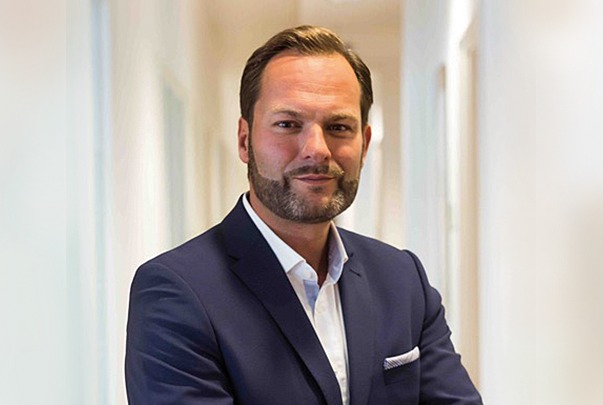 Christian Ehbauer is Munich’s leading real estate broker in the super-prime segment. His name is synonymous with luxury real estate in a class of its own. Superlatives hardly do justice to the properties with which he is entrusted. His client base ranges from entrepreneurs and politicians through to artists and patrons of the arts, Arab sheikhs and Russian oligarchs – Christian Ehbauer understands the many facets of the super-rich, their expectations and their desires. But that’s not all: with whomever he is dealing, he will always establish perfect rapport. Ehbauer is both down-to-earth and incredibly affable, despite a long list of accolades in real estate and a distinguished career peppered with awards and recognition. As early as 2006, he was the first to be named “Best Property Agent” by the industry publication ‘Bellevue’. Other awards soon followed. In 2008, his firm was voted most successful among a total of 1,700 competitors across Europe. Within the space of a few years he successfully propelled his real estate firm, founded in 2005 in Grünwald near Munich, to the very top of the world. Today, he is regarded as a successful entrepreneur and highly sought-after expert for luxury real estate in Munich’s city centre and southern suburbs; his expertise also extends to the Lake Starnberg, the “Five Lakes Country” and Lake Tegern. He also manages properties on the island of Mallorca, in Kitzbühel, and on Lake Garda.